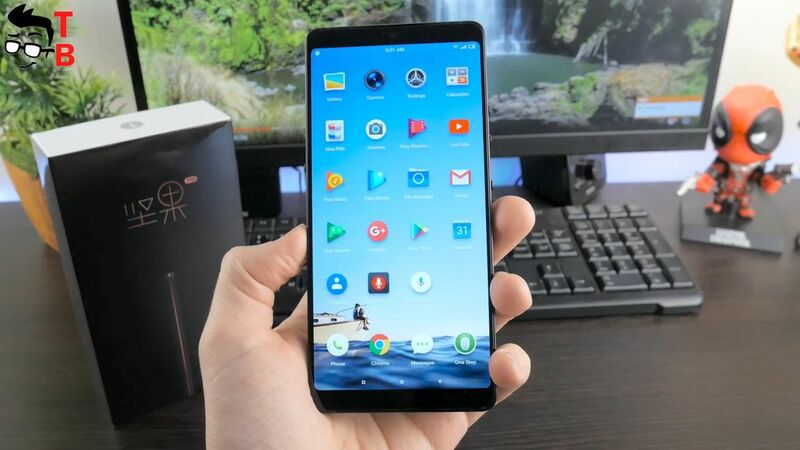 Home » Review » Smartisan Nut Pro 2 Full Review, Unboxing and Testing: should you buy it in 2018? Today I want to talk about little known manufacturer, but its very interesting device. We are used that smartphone leaders, such as Apple, Samsung, LG, Huawei and others, release new devices several times a year. It can be different models, versions and series. However, there are so many little known manufacturers from China, that every day I find out about new interesting device. 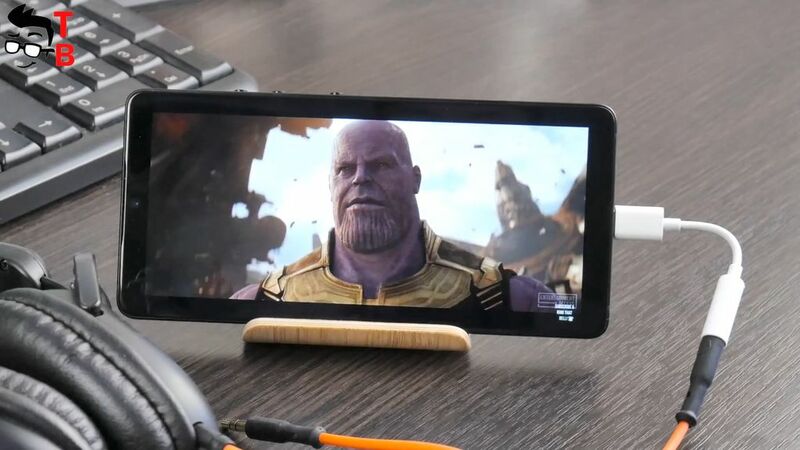 This time it is Smartisan Nut Pro 2. The Smartisan company was founded in 2012, but I first heard about it in the last year 2017 with a smartphone Smartisan Nut Pro. Unfortunately, I did not do a review on this phone; however, I have new generation called Smartisan Nut Pro 2. 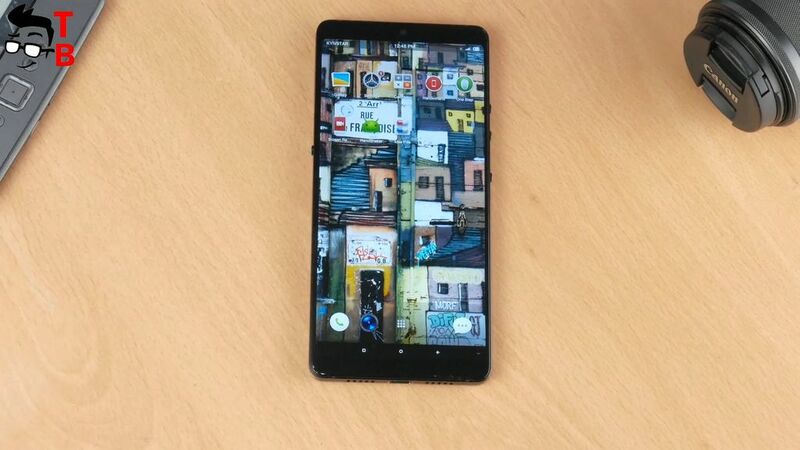 The smartphone received full screen design, 6-inch Full HD display, 6 and 128 GB of memory, and Snapdragon 660 chipset. All this sounds very good, but I want to note its stylish design. The smartphone looks really good, especially fingerprint reader on the back panel. So, without further explanation, let’s begin the review! 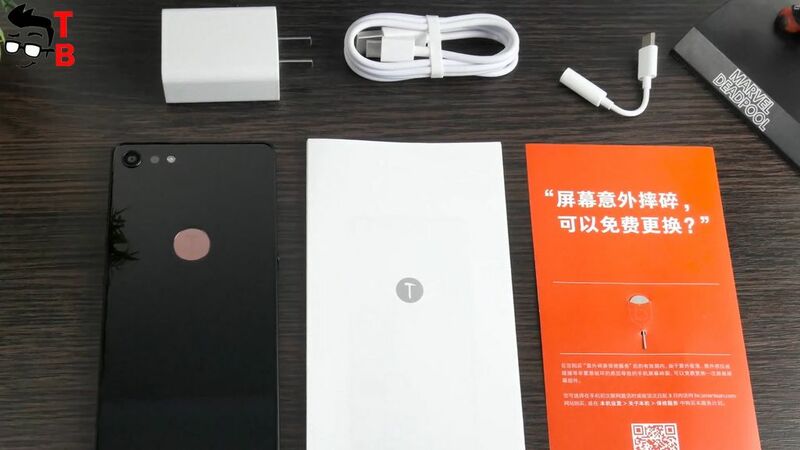 Smartisan Nut Pro 2 comes in a black box. 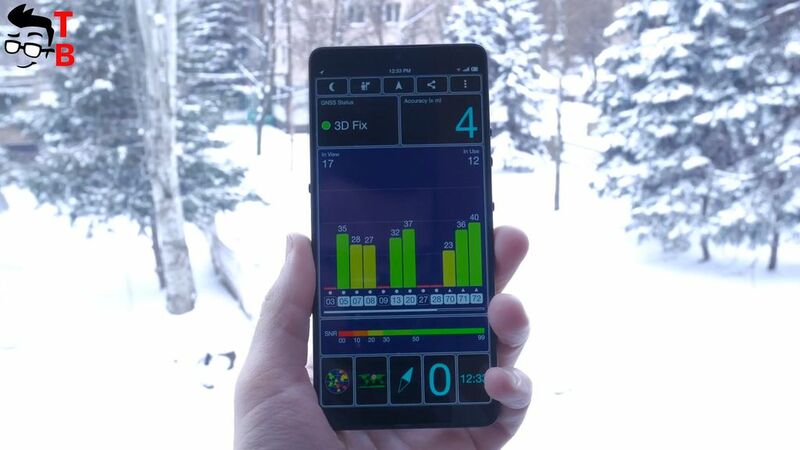 Here we can see the smartphone in profile, and strange symbols. It seems it’s not even in Chinese. But I am not sure. 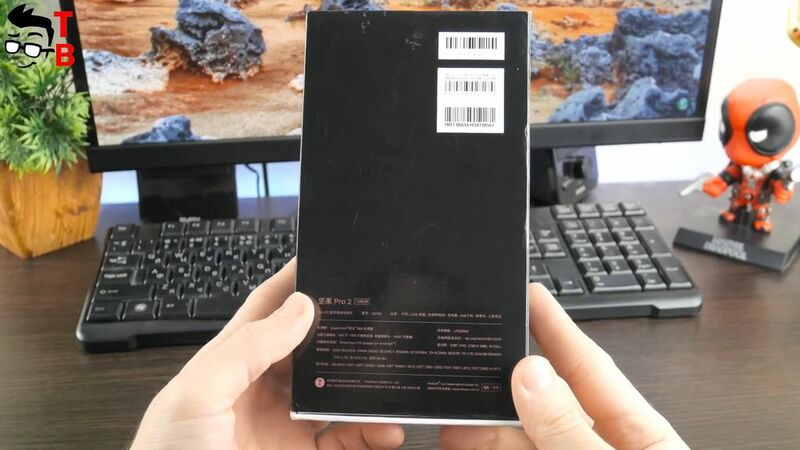 As usual, the backside provides some information about the smartphone. As you can see, I have 128GB version. 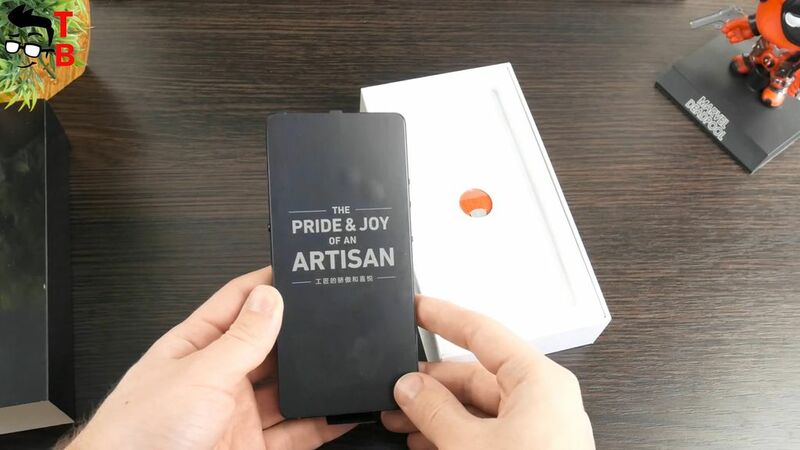 Inside the box, there is the smartphone with film factory and interesting slogan – The pride and Joy of an Artisan. Then you can find some documentation and user manual. 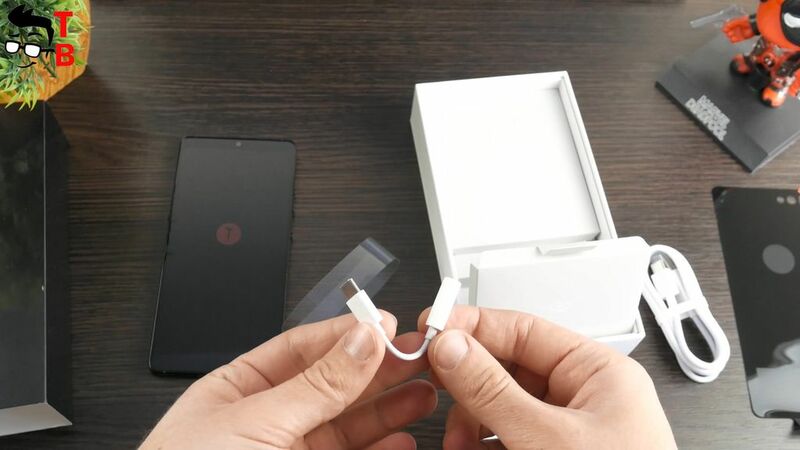 Of course, there is power adapter, USB Type C cable, and adapter from USB Type C port to 3.5 mm audio jack. The package is pretty good, you can feel the style and premium. I think the combination of black and red colors is great. Smartisan Nut Pro 2 is not budget phone. Its price is about $400. When you take the phone in your hands, you feel a premium and high built quality. The back panel is made from glass. Unlike plastic or metal body, the glass leaves fingerprints. For someone it can be disadvantage, but I usually use silicone case. However, you should not forget that the glass is very fragile. Of course, it has protection from scratches, but I am not sure that it survives after falling on a hard surface. 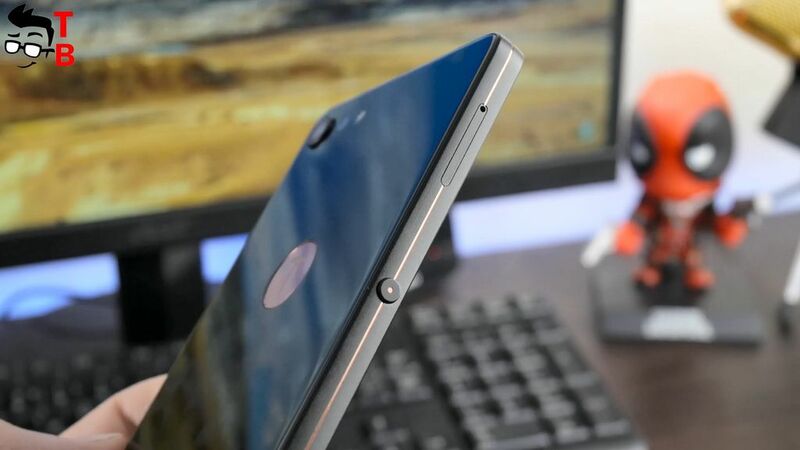 The fingerprint reader immediately attracts attention. It is made of red color, and there is the letter T. It is very interesting. In the upper left corner you can find dual camera and LED flash. Smartisan Nut Pro 2 has metal frame. Seems nothing special, because many phones have metal frame, however Smartisan company also makes a groove in the middle of the frame. 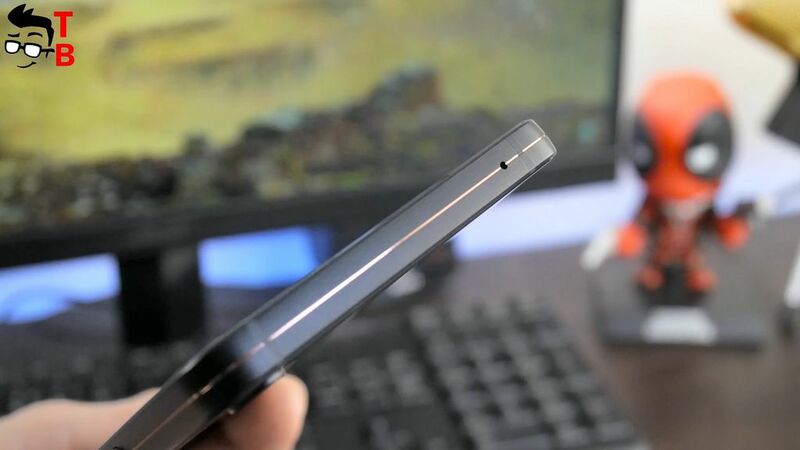 Thanks to it, the smartphone looks much thinner than it is. 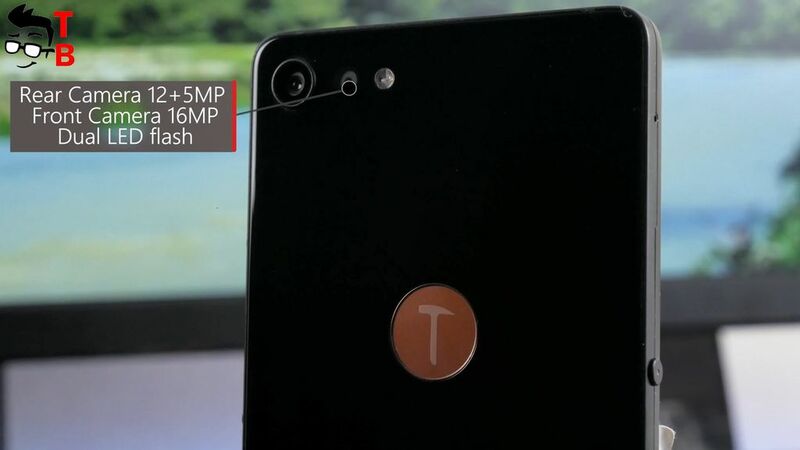 I want to note that the smartphone has 7.4mm thickness. 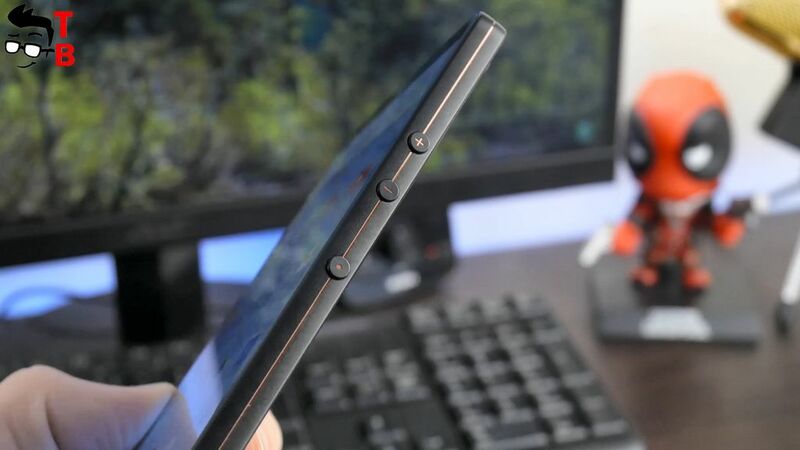 Also Smartisan Nut Pro 2 has very interesting buttons. First, they are round, and second – there is four buttons in total: power and volume rocker on the right side, and additional button on the left side. It replaces the Home button. However, you can change its function in settings menu. 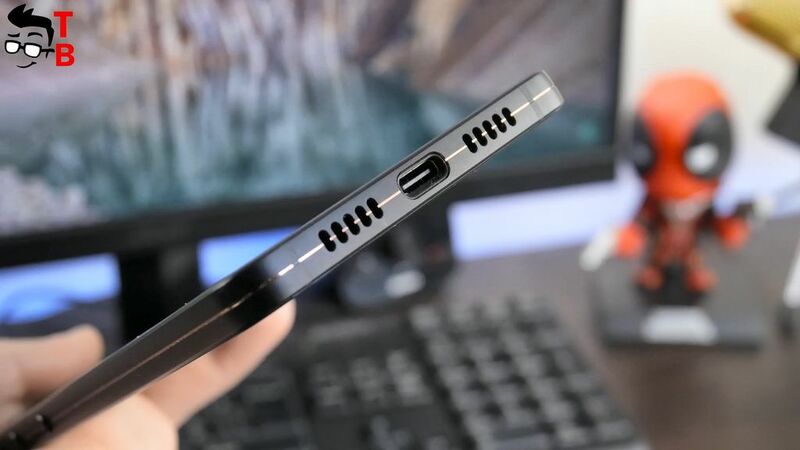 At the bottom there is speaker grill, and USB Type-C port with fast charging support. 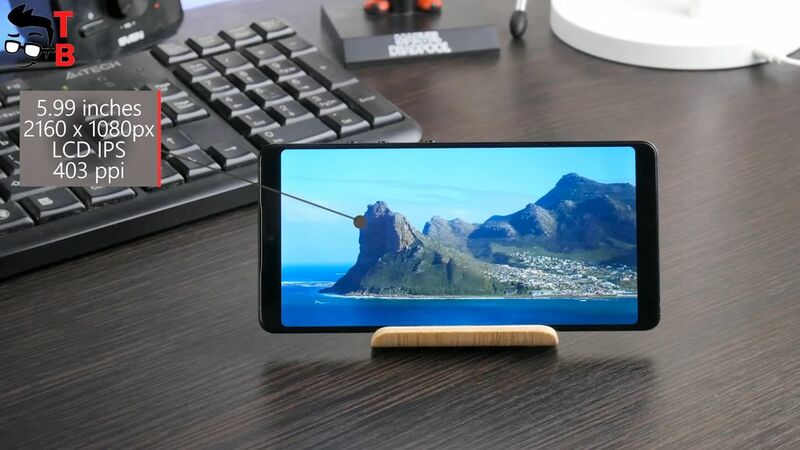 On the front panel, you can see big display with thin bezels. 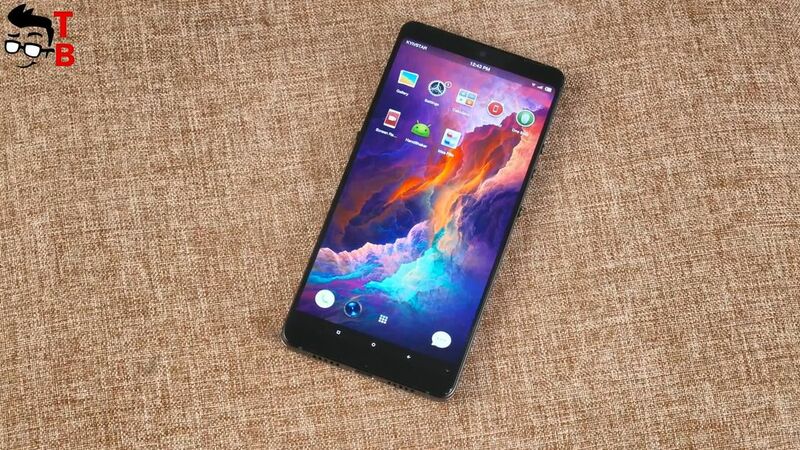 It is 18 to 9 aspect ratio, so the size of this 6-inch smartphone is the same as most 5.5-inch devices with 16 to 9 aspect ratio. 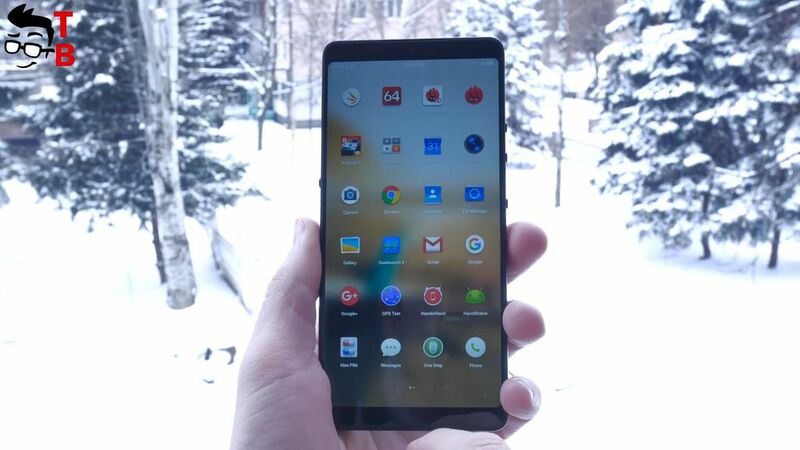 Yesterday, I made review of Infinix Zero 5, and it also has 6-inch display, but 16 to 9 aspect ratio. 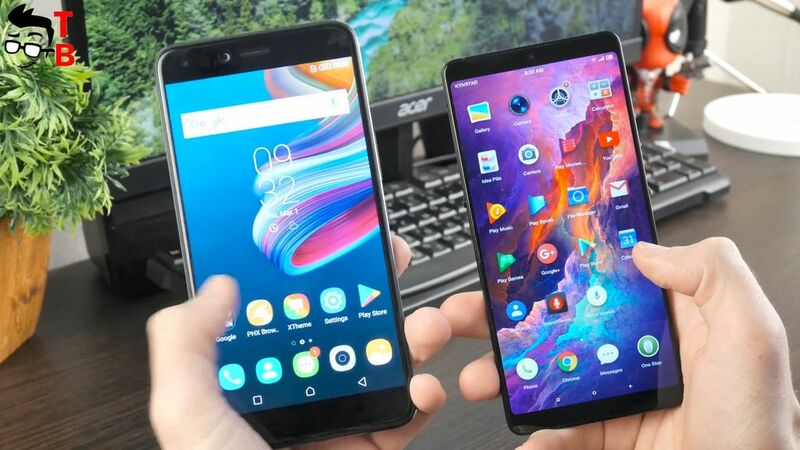 You can see what a big difference between these devices. 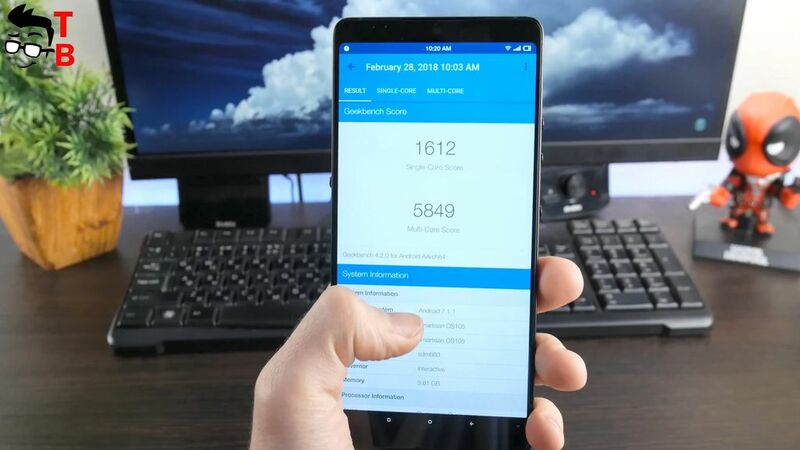 Definitely, Smartisan Nut Pro 2 looks better. Above the display there is only front camera. You may ask – where is the earpiece and other sensors? They are hidden under the glass. 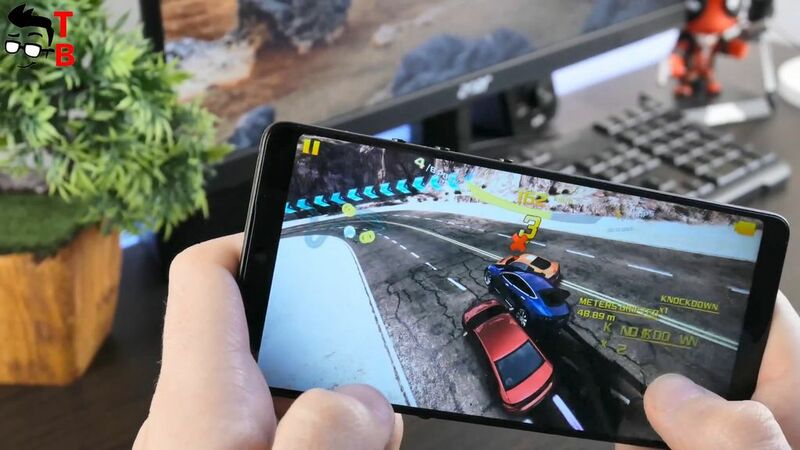 The similar technology was already used in Xiaomi Mi Mix 2 and Sony Xperia Z3 Plus. 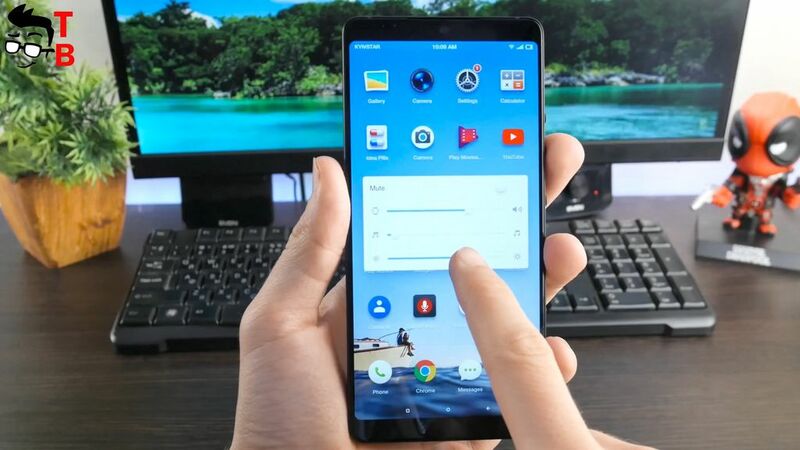 Smartisan Nut Pro 2 looks sharp and sleek; however, it is pretty comfortable to hold in hand. The frame is rounded, while the front and back panels uses 2.5D glass. 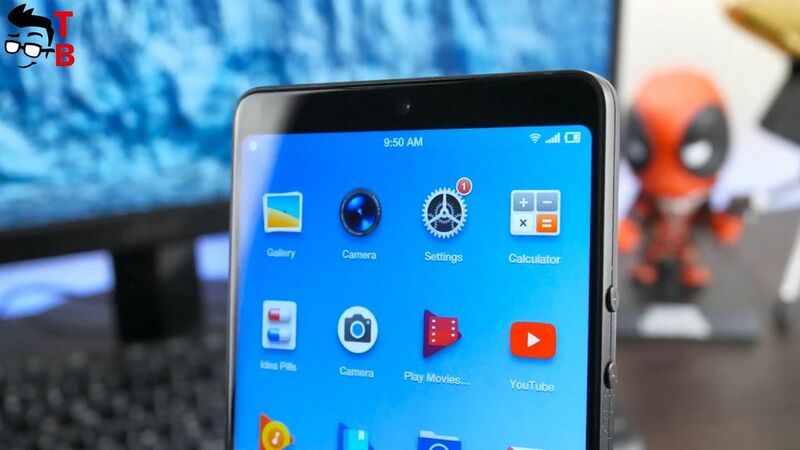 Smartisan Nut Pro 2 has 5.99 inch display with Full HD+ resolution, 2160 by 1080 pixels. It is LCD panel with 18 to 9 aspect ratio. My first impression, it is really contrast and detailed. 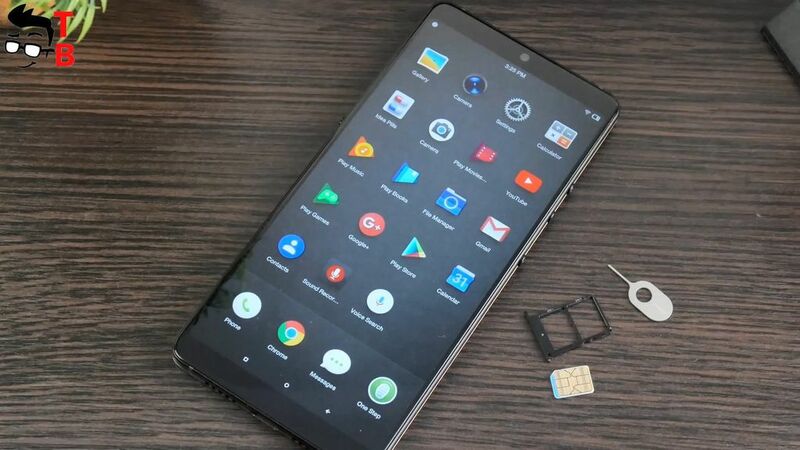 Right now, I use Elephone U Pro with AMOLED display as my primary smartphone, but Smartisan Nut Pro 2 looks very similar to it. Just look at this! I found an information that the panel is supplied by Pegasus. This manufacturer produces screen for Xiaomi Mi 5X. I think it’s a good sign. Smartisan Nut Pro 2 display offers the typical contrast of 1500:1, and maximum brightness 500 nit. Also it is covered by Corning Gorilla Glass 3. 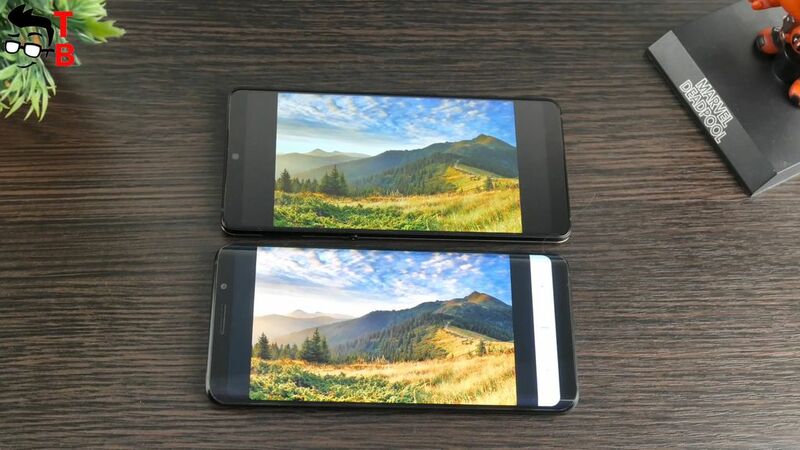 In general, this smartphone has high quality display, which can be compared with any AMOLED panel. 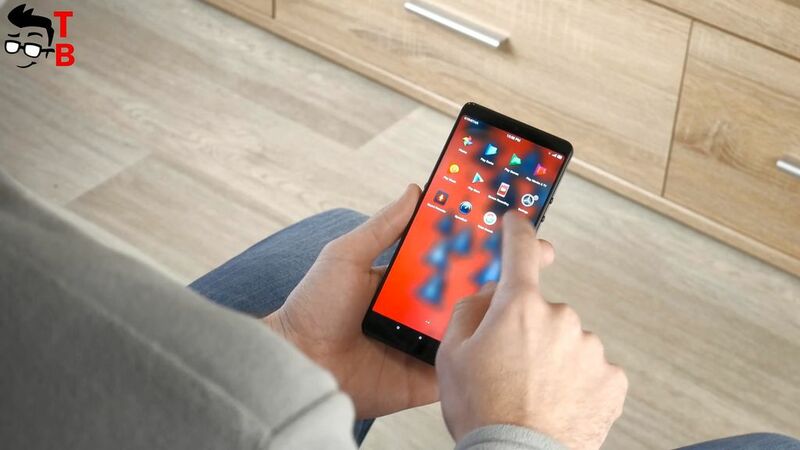 The smartphone is powered by Snapdragon 660 processor. This is very powerful chipset, and it provides the similar performance to Snapdragon 820 or 821, but with lower power consumption. 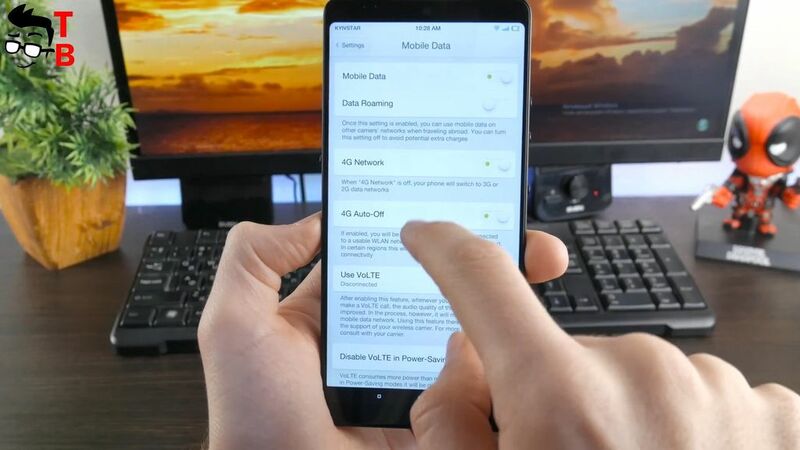 Xiaomi Mi Note 3, Vivo X20 and Elephone U Pro are equipped with this chipset. Also, Smartisan Nut Pro 2 comes with 6GB of RAM and 128GB of internal memory. The smartphone doesn’t support microSD memory cards, but I think you don’t need it, because 128GB is very big storage. At first glance, the user interface runs fast and smooth. It is really nice to use. 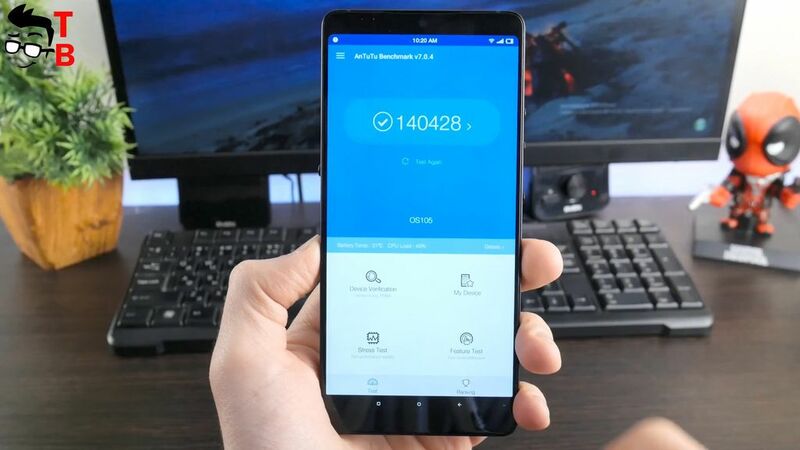 The benchmarks show following results for Smartisan Nut Pro 2: 140000 points in AnTuTu, and 1612 points in single core test, and 5849 points in multi core test in GeekBench 4. 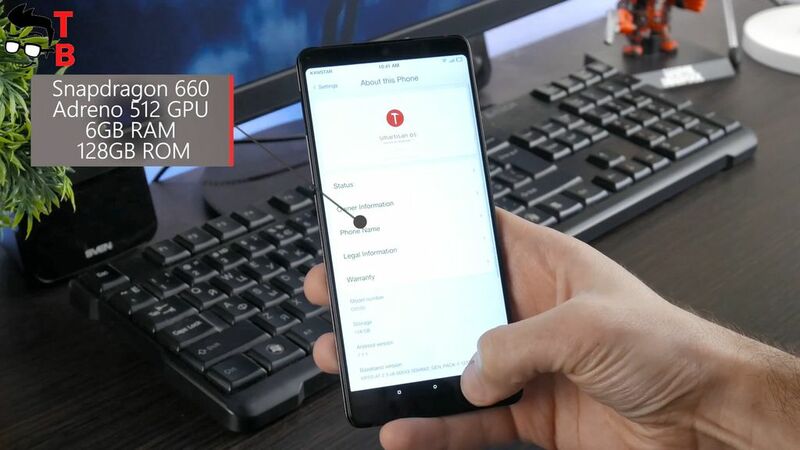 This is typical benchmark result for Snapdragon 660 chipset. The smartphone runs on Android 7.1 Nougat with user interface Smartisan OS on top. 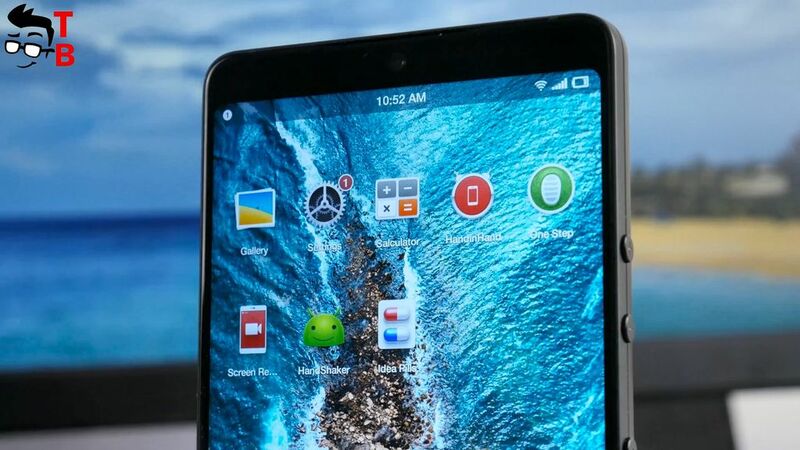 It is very customized user interface, and it is very different in control from stock Android. For example, you cannot find quick control panel at the top. There is only notifications. If you want to get access to control panel, you should click the left key at the bottom. The volume keys allow to change the brightness. It is pretty weird, do you agree? If you swipe from the top by diagonal, you can get additional menu with quick access to apps and other functions. To be honest, it’s not very convenient for me to use. 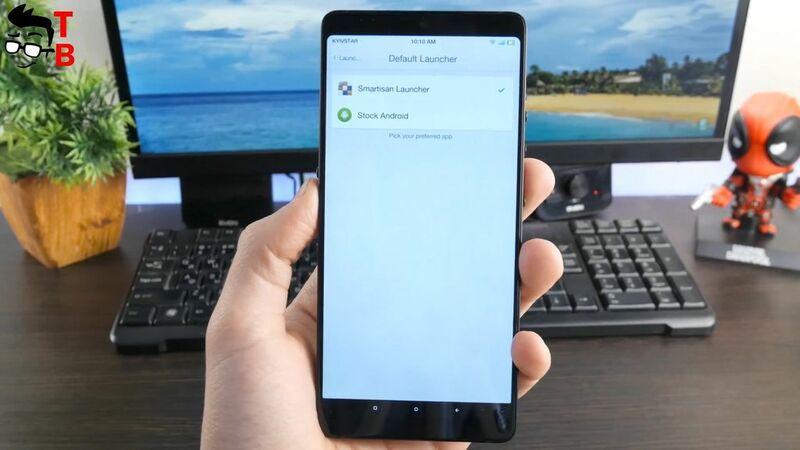 Fortunately, by default the manufacturer provides some launchers to choose from: Smartisan, Stock Android and Nova Launcher. 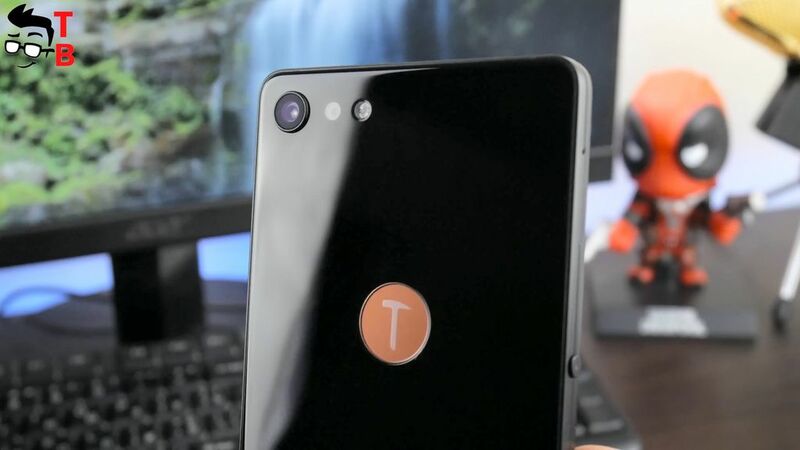 Smartisan Nut Pro 2 supports Face Recognition via Face++. It is a Chinese startup with an estimate of 1 billion dollars. 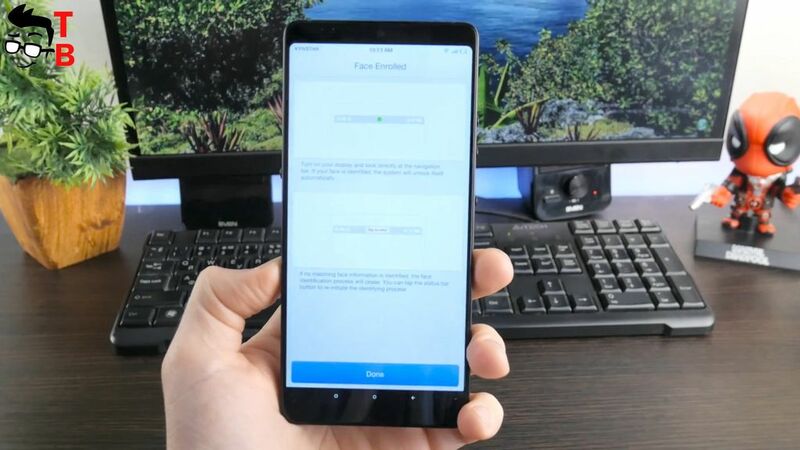 Xiaomi Mi Note 3 and Vivo X20 use the same algorithm for face recognition. In good lighting conditions, it works nice and fast. Also, you can not fool it with the photos. Smartisan Nut Pro 2 comes with dual rear camera. There is 12MP main sensor Sony IMX386 with f/1.8 aperture, and secondary 5MP sensor from Samsung that is used only for bokeh effect. I should note that the second sensor doesn’t take part in image process. On the front panel there is 16MP selfie camera with f/2.2 aperture. It provides beautify function to take better selfies. 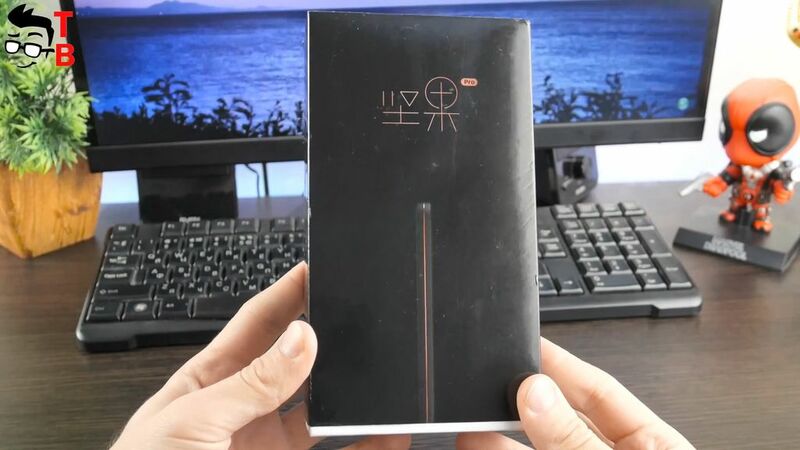 The smartphone is equipped with 3500mAh battery. It has quite big power adapter, because it support Quick Charge 3.0 technology with 18W. 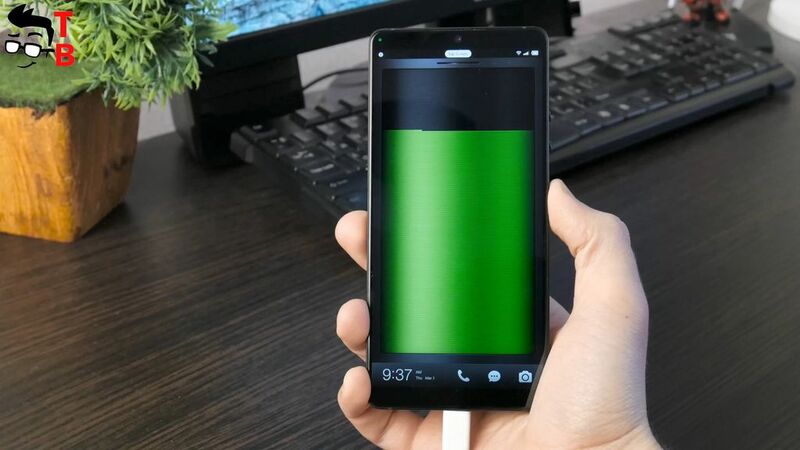 The full battery charge takes about 80 minutes, while the battery life is one and a half day. Smartisan Nut Pro 2 has single speaker at the bottom, but it sounds very good. It is loud and has good basses. As you may notice, there is no 3.5mm audio jack, so you need to use adapter from USB type-c to listen to music from your headphones. Although Smartisan Nut Pro 2 is Chinese smartphone, and most likely, it is designed for Chinese market, it supports most 4G LTE networks. Also it supports American and European bands. By the way, both SIM cards has dual standby support 4G. 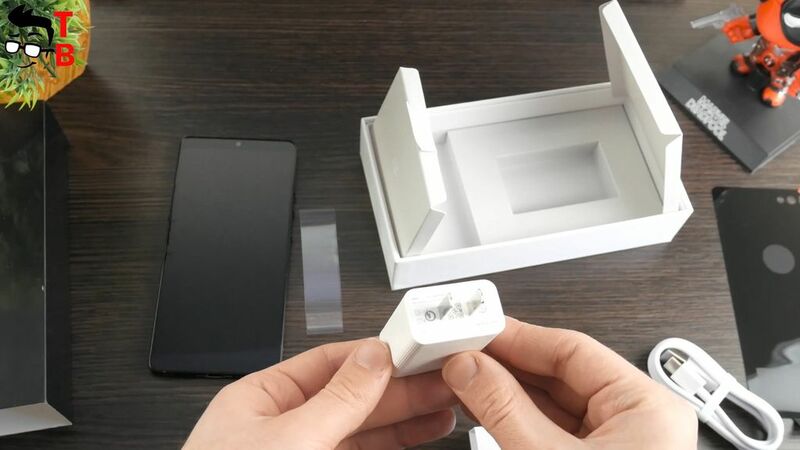 Other connectivity options include: Bluetooth 5.0, NFC (however Android Pay doesn’t work), dual band Wi-Fi and GPS. I didn’t notice any problems with any connections. Everything works fine. 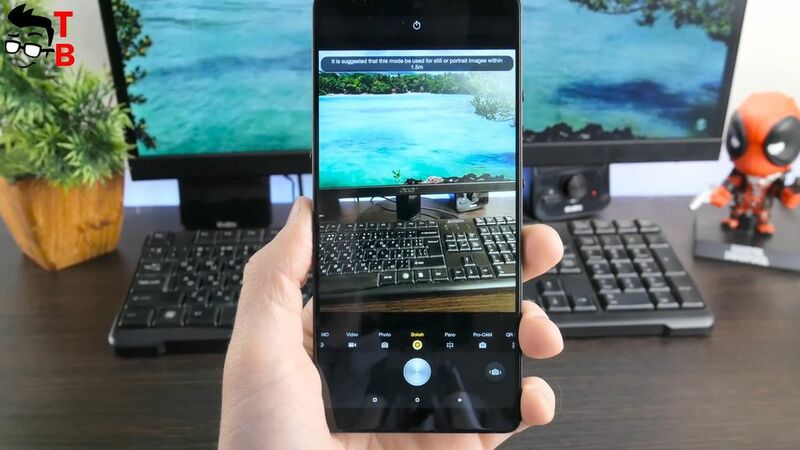 I have some doubts about Smartisan Nut Pro 2. 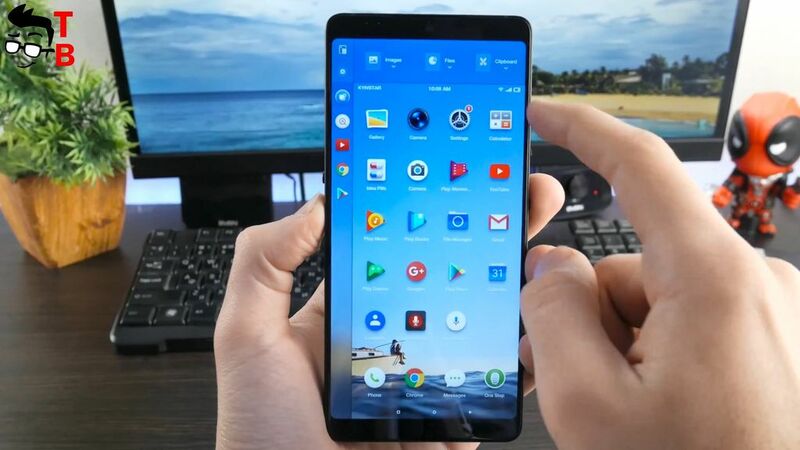 From one hand, it is very stylish smartphone with glass front and back panels, full screen design and thin bezels around the display, high performance, thanks to Snapdragon 660 and 6GB of RAM, and big storage of 128GB. Also, it has very promising camera, good battery and decent speaker. From the other hand, it has weird software, but you can change the launcher. And the last thing that makes me think about buying this phone – price. Smartisan Nut Pro 2 costs about $400. For the same money, you can get Xiaomi Mi Note 3 with excellent camera and friendly MIUI interface. 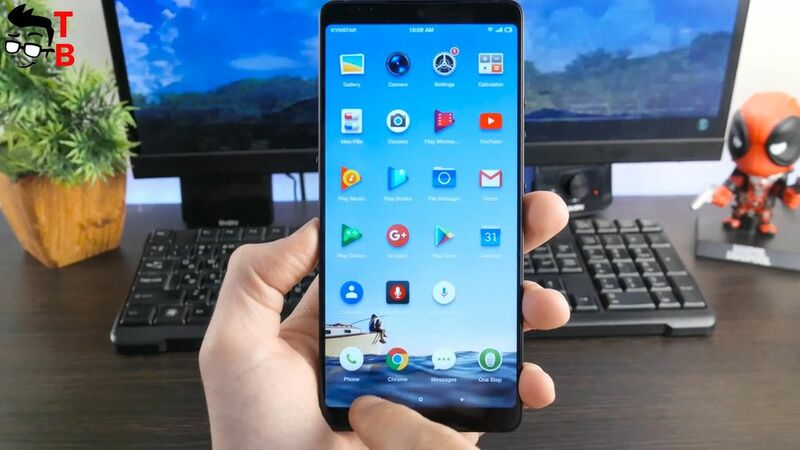 However, Xiaomi smartphone has only 5.5-inch display with big bezels on sides. 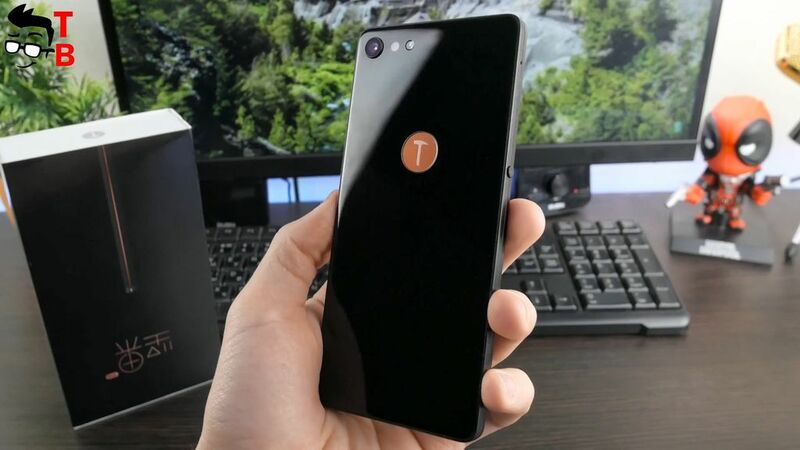 So, if the name of little-known Chinese brand don’t stop you, then Smartisan Nut Pro 2 looks really good smartphone for you. Have you tested FM Radio functionality with android app Nextradio?